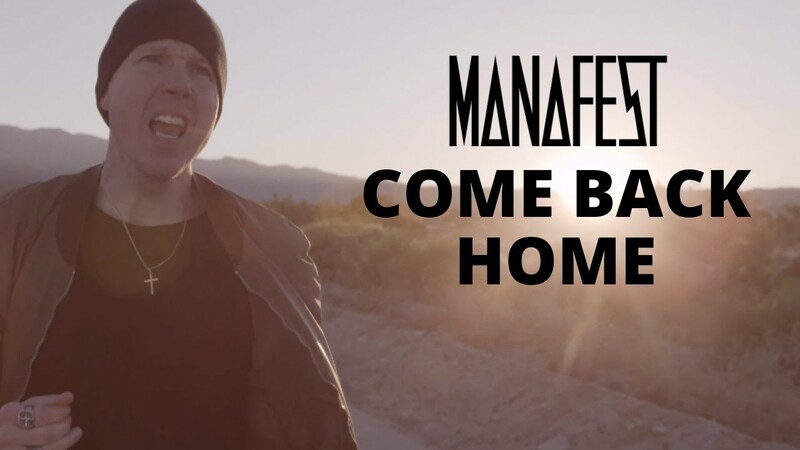 Nashville, Tenn. - 17 February 2015 - Nate Feuerstein, recording and performing as the hip-hop/alternative artist “NF,” will release Mansion, his first full-length LP, on March 31 (Capitol CMG). Mansion is the follow up to his self-titled EP debut released in 2014. NF is a 23 year-old Gladwin, Michigan native and Capitol CMG Label Group’s most compelling new talent to come on the Christian hip-hop scene. The release of his EP hit No. 15 its first week on Billboard's Rap Albums chart and debuted at the top of the Christian/Gospel Hip-Hop album chart. NF has also received numerous accolades, most recently being named Rapzilla's Best of 2014 Awards as New Artist and for Best Song with "All I Have." His songs have already been heard by millions by being featured on such outlets as ESPN's Monday Night Football, VH1, Showtime, and NBC's "Chicago PD" and "Grimm." His two music videos have been successful as well. At press time, the video for "All I Have" has had more than 540k views, and his latest video, for the single "Wake Up," debuted on Rapzilla with more than 120k views in just the first four weeks. NF has also trended on Billboard's Real-Time charts, an up-to-the-minute ranking of the fastest moving songs shared on Twitter within the U.S. Already becoming a household name in just a matter of a few months, NF's already touted by Chris Chicago from JamTheHype.com as one of the "Top 5 Artists Poised To Blow Up in 2015," and "a combination of Macklemore and Drake's flow along with Eminem's energy" (from Breathecast.com). Rapzilla claims NF as "a talent and passion combined with content that is needed in hip-hop right now." He just wrapped a tour along the west coast with JamTheHype, sharing the stage with fellow artists Je'kob, Spec and V. Rose. Further tour dates will be announced. NF's musical story is full of lyrical vulnerability and is complimented by raw energy, and his brand new LP continues the theme that stemmed from his EP debut. Mansion is comprised of songs based from his real life struggles, including being abused as a child, struggling with anger issues, and losing his mother to a drug overdose. "Music has always been a part of what’s going on with my life, emotionally, relationally, what I’m dealing with and what I'm struggling with," NF shares. Explaining the story behind the album title, "My house is a mansion," NF explains. "The mansion is my mind and represents my thoughts and my struggles, and each room is a song filled with words and experiences of my life with the walls covered in lyrics. Every song you hear is an emotion and something I’ve been through or going through when I write it. I’m just allowing people to see the things in my mind that not everybody wants to talk about but where a lot of people can relate." The pre-order for Mansion launches on all digital outlets on March 17, which will include the first single, "Intro" followed by "Wait," releasing March 24. Special guests who are featured on the album are Fleurie appearing on "Mansion", Jeremiah Carlson of The Neverclaim on "I'll Keep On," and "Can You Hold Me" shares the vocals of labelmate Britt Nicole. As Capitol CMG Label Group's most recent signing and compelling new talent, NF's popularity continues to reach the masses. His songs have been featured on numerous TV outlets such as ESPN, Monday Night Football, VH1, Showtime, and NBC prime time shows such as "Chicago PD."